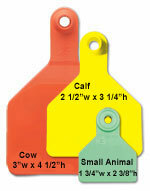 Available in black or white - choose from options below. 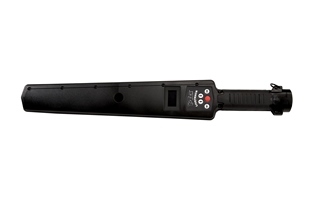 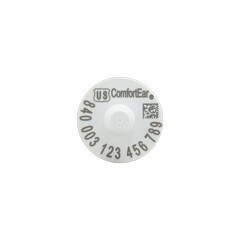 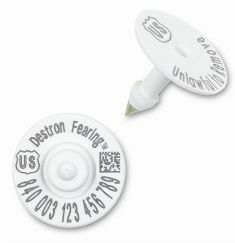 SuperMark Penetrator Eartag Pen from Destron Fearing for marking blank ear tags. 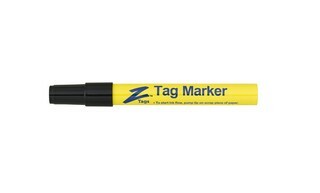 Marker pen from Datamars for blank tags including all Temple Tags and Z-Tags. 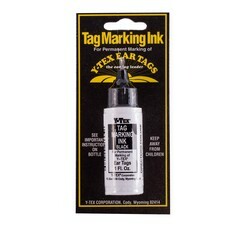 Tag Marker Inks from Y-Tex. 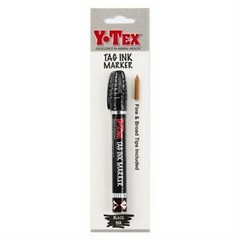 Tag Marking Inks from Y-Tex. 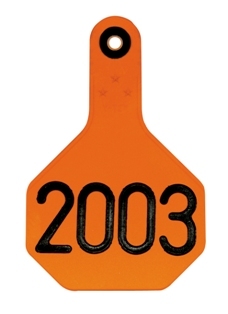 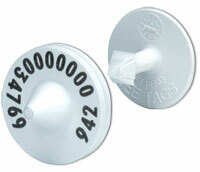 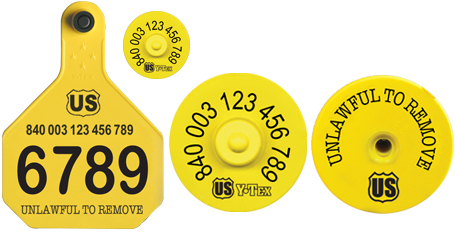 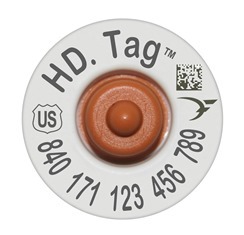 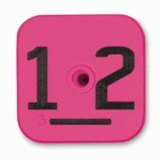 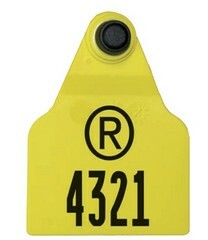 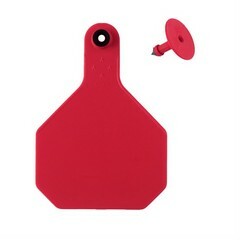 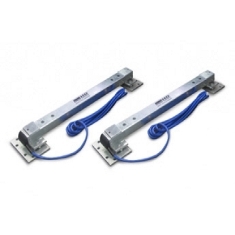 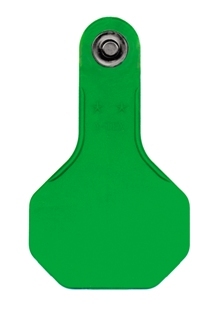 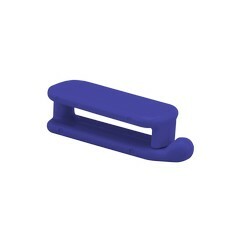 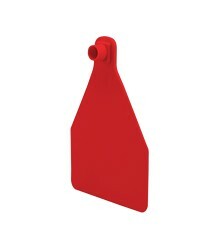 Z-Tags Tag Marker with broad tip. 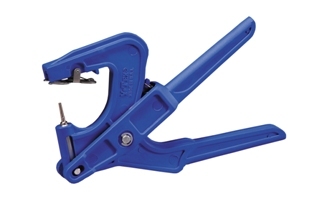 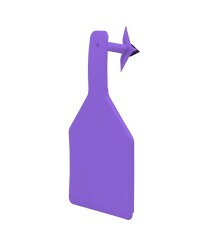 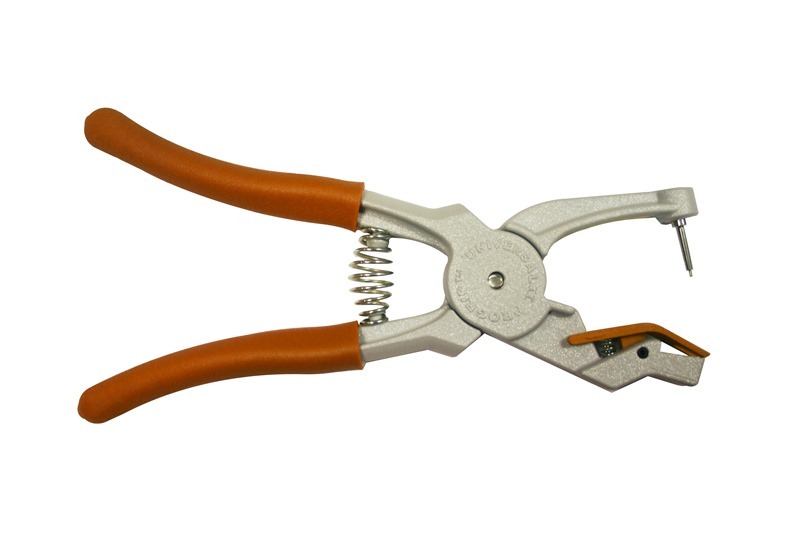 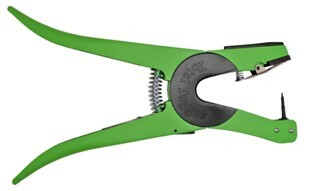 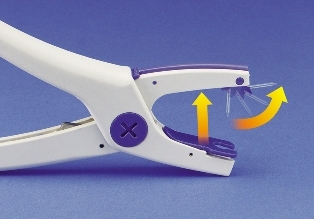 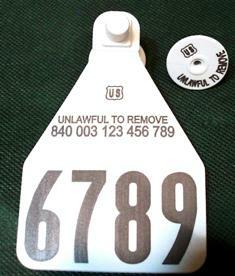 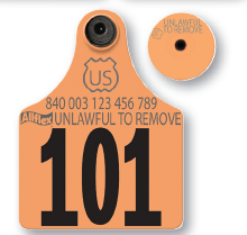 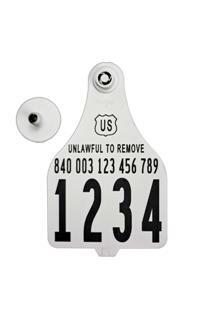 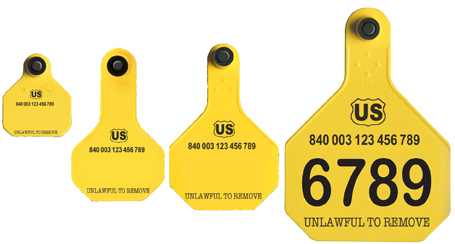 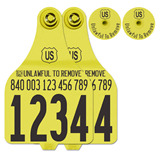 Z-Tags 'Multi-Cutter' for removal of ear tags as well as cutting twine, etc.